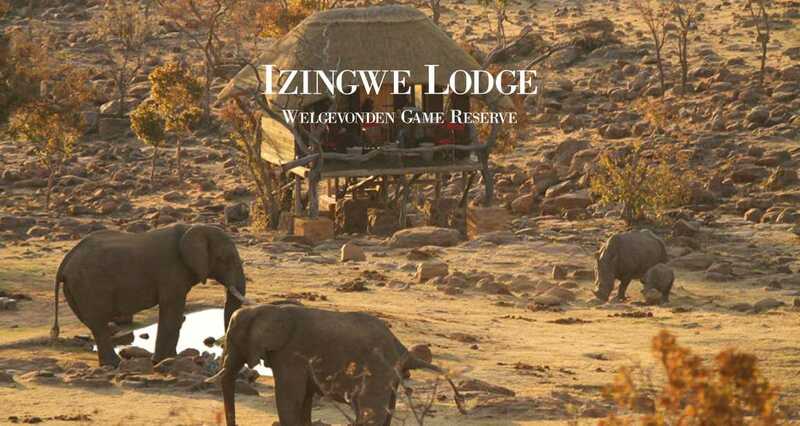 Imagine watching lions walking past your game drive vehicle or elephants drinking water just yards away and rhinos grazing outside the Lodge. 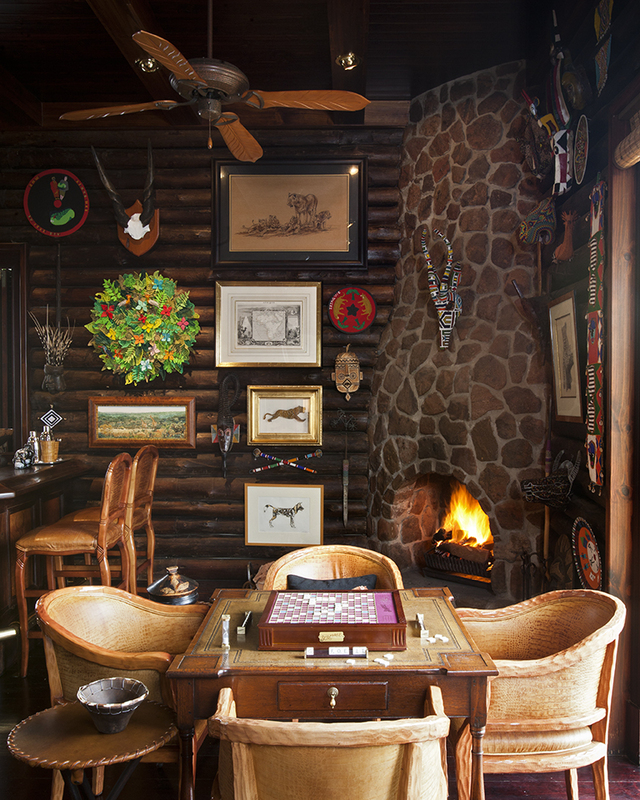 Imagine rugged mountain sunsets and starlit nights. 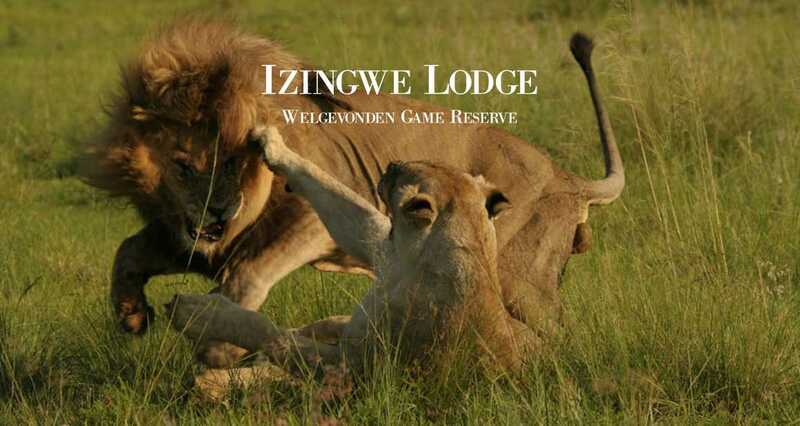 This is a glimpse into the Izingwe experience. 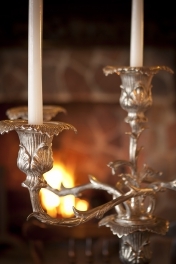 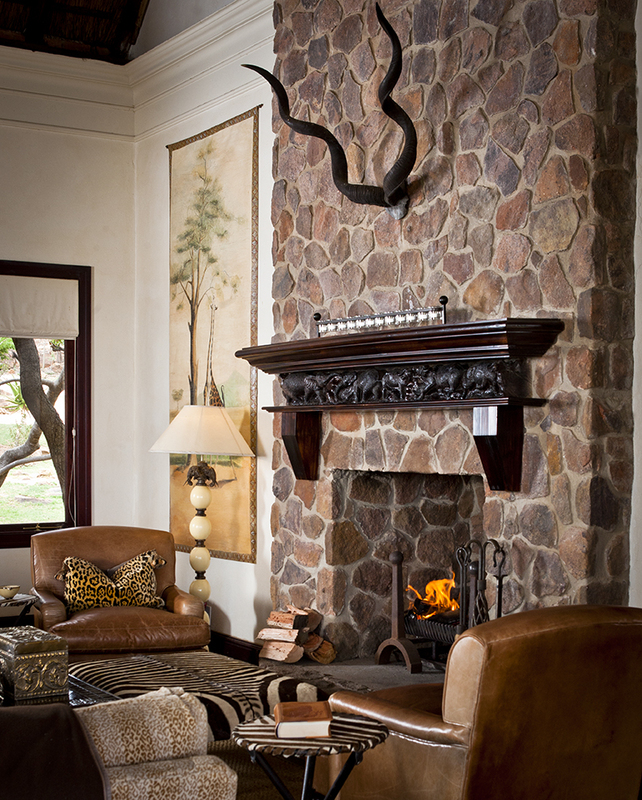 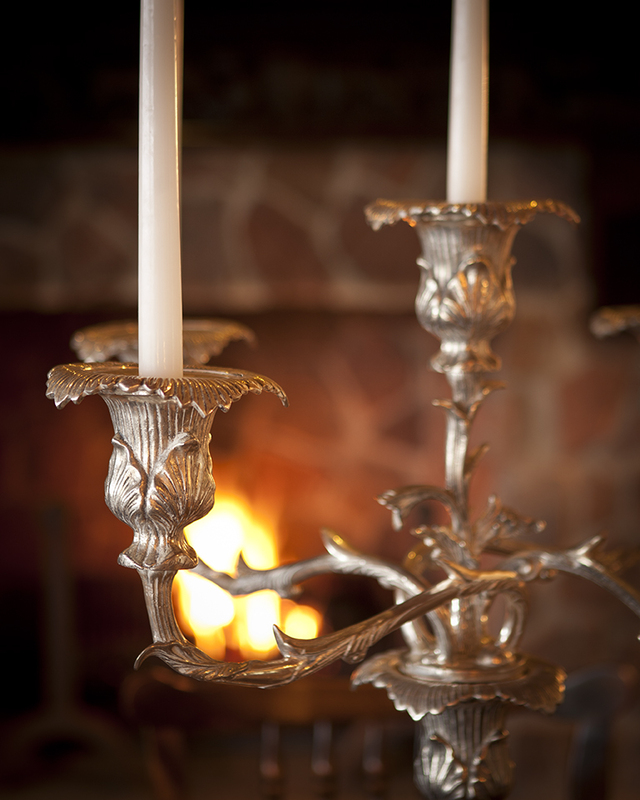 Izingwe Lodge is the private residence of internationally renowned interior architect and designer, Trisha Wilson. 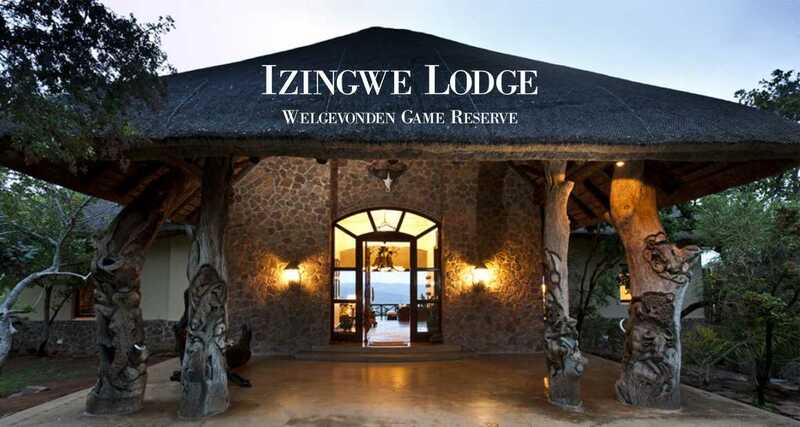 It is a 5 Star lodge, operated on an Exclusive Use basis, meaning that for the duration of your stay at Izingwe you will have the Lodge and its facilities for your sole use. 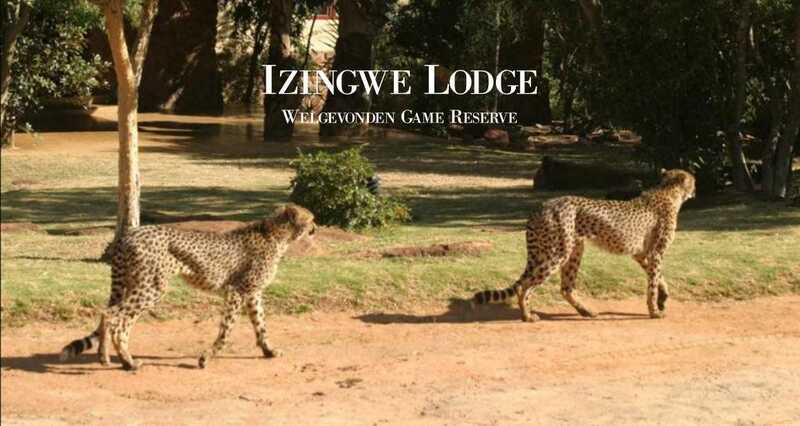 Izingwe Lodge is located in the Northern Bushveld of South Africa in the UNESCO designated Waterberg Biosphere. 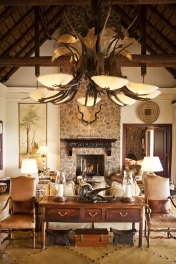 It is a 3 hour road trip from Johannesburg’s OR Tambo International airport or alternatively, a 50 minute helicopter or aeroplane flight. 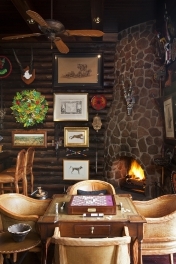 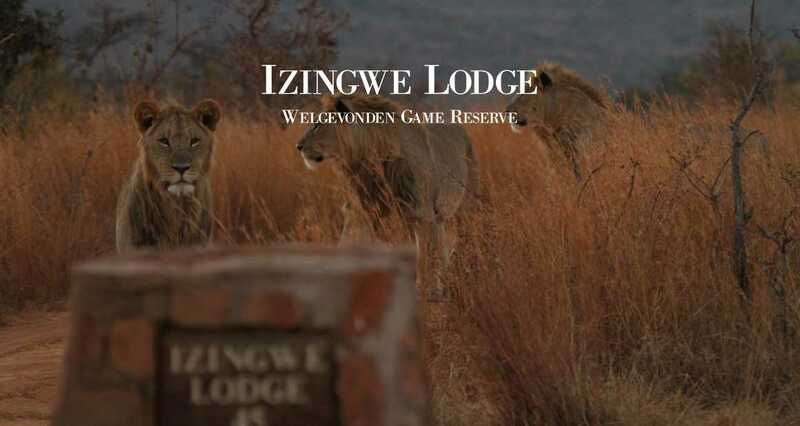 The Lodge is nestled in a secluded mountain valley in the 86,000 acre Welgevonden Game Reserve. 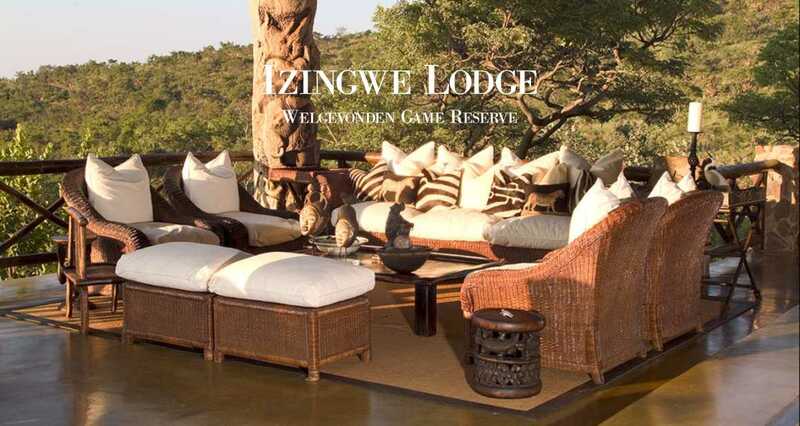 Izingwe is all about safari. 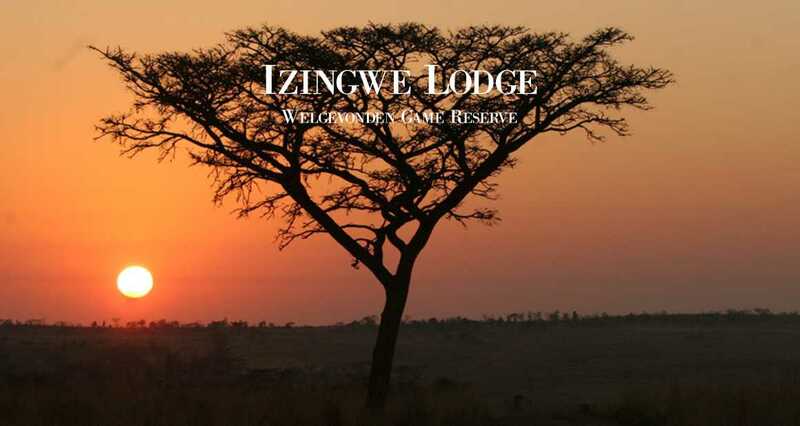 Game viewing, birding and photography are among the best in Africa. 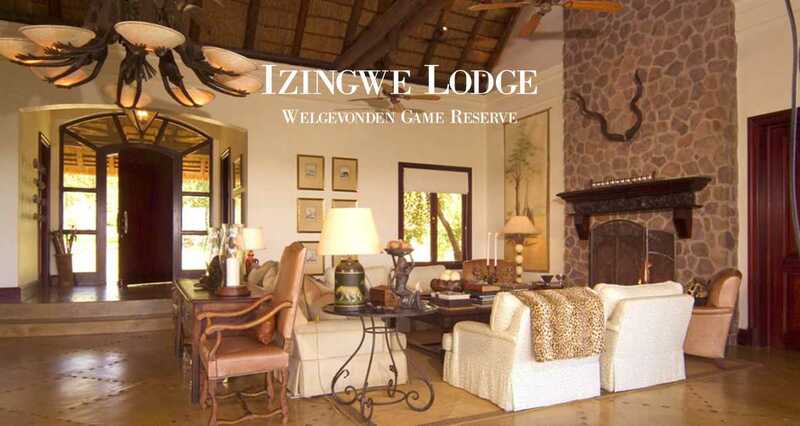 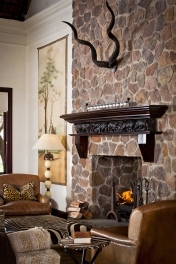 The Lodge is an Exclusive Use property and located in a private Game Reserve. 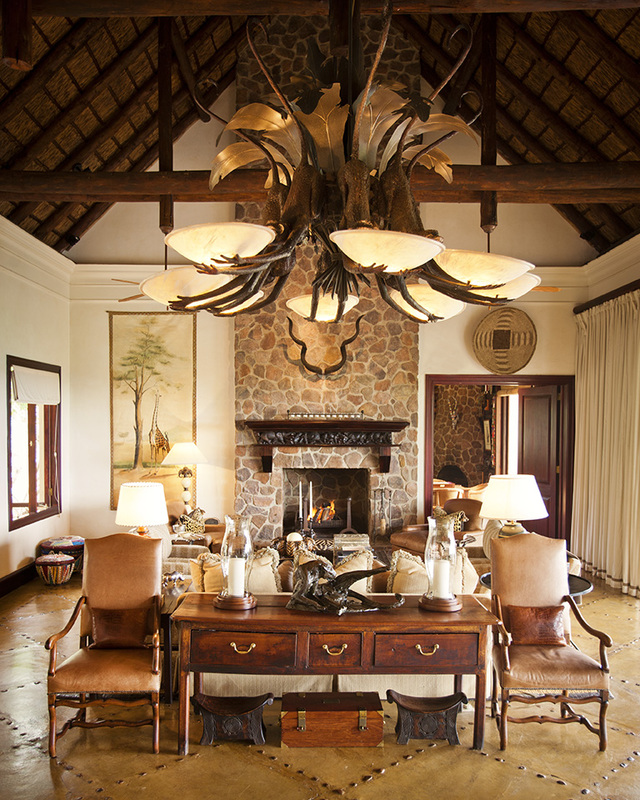 Your safari guide tailors your experience to your interests and the dynamics of the animal activity. 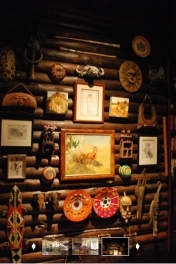 Your guide is a gifted educator and an expert tracker. 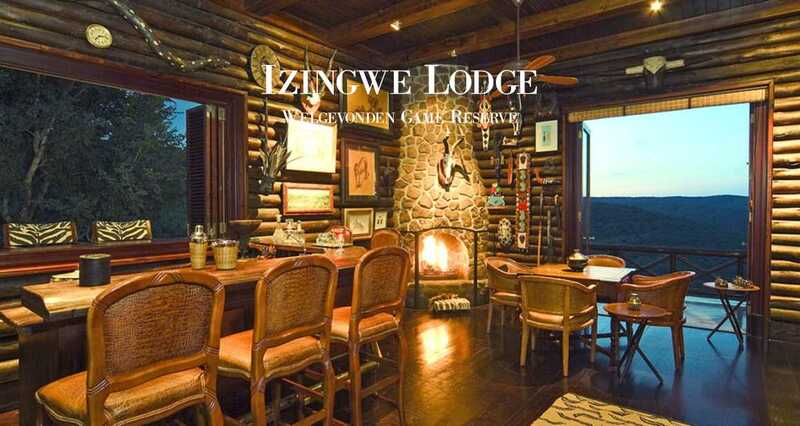 Guests at Izingwe are not subject to competing interests of other guests or time constraints of larger commercial lodges or national parks.